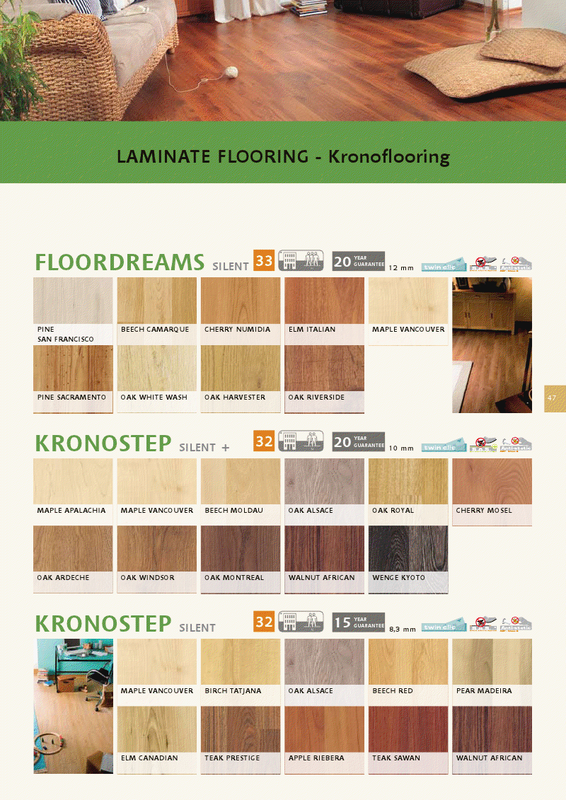 Krono Laminate flooring is great for your home. Krono laminate flooriing in Romford comes in a great range of colours and our prices are very good. 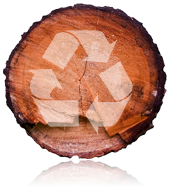 We pride All Floors in Romford on Cheap Laminate flooring prices for every budget. 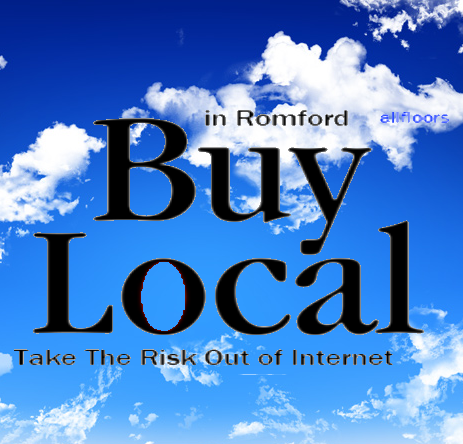 All floors in Romford is a flooring supplier of Krono Laminate Flooring to Romford, Hornchurch and Upminster.